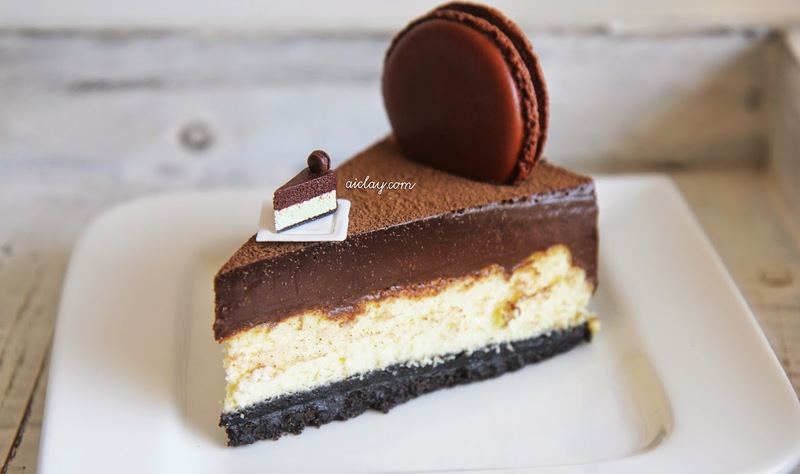 AiClay - a Haven of Miniature Food: Happy 2nd, d'Good Cafe! Dear all, this has been an amazingly long hiatus from the blog. I'll skip the apologies and excuses (well, it really is because I document my life mostly at Dayre.me/aiclay now) and head straight to showing you a part of what I've been up to! So if you've a Singaporean, then you should have been to Holland Village. 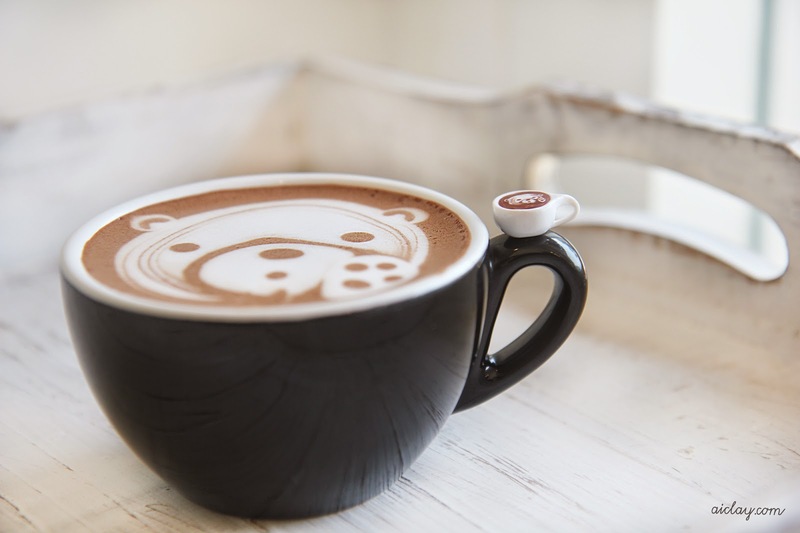 And if you've been to Holland V, then you MUST have seen a cute cafe which popped up 2 years ago, called d'Good Cafe! October is the cafe's birthday month, so HAPPY BIRTHDAY! Remember this post, where I talk about my dream of having my miniatures showcased in F&B venues? So, here's the first collaboration I did (well, Sift didn't really count as it was more of a gift commission for the owner, and not the cafe) with d'Good Cafe! 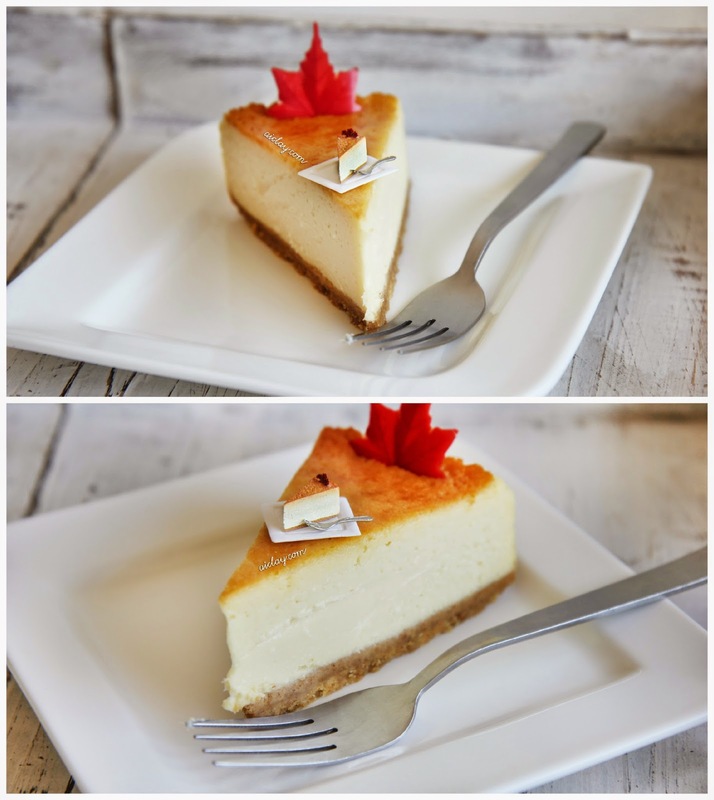 After bouncing some ideas back and forth with Jasmin, marketing manager of the cafe, we finally settled on these 4 items from the menu to replicate! It took a few weeks of R&D till the miniature food replicas were completed! 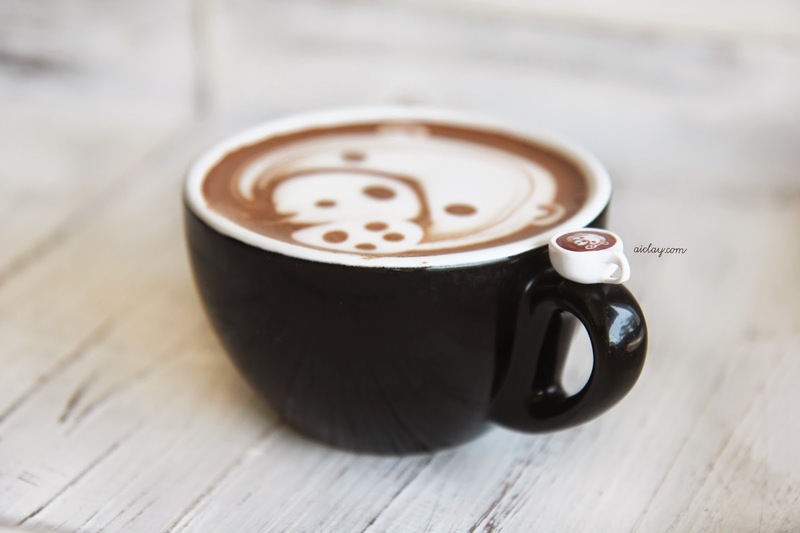 I happily trooped down to the cafe with JY for a photoshoot of my works and the real food items. Jasmin kindly treated us to the spread of food in the end too, much to the joy of our empty stomachs. Some of the photos below have yet to be featured on my social media, so you're seeing it here first! 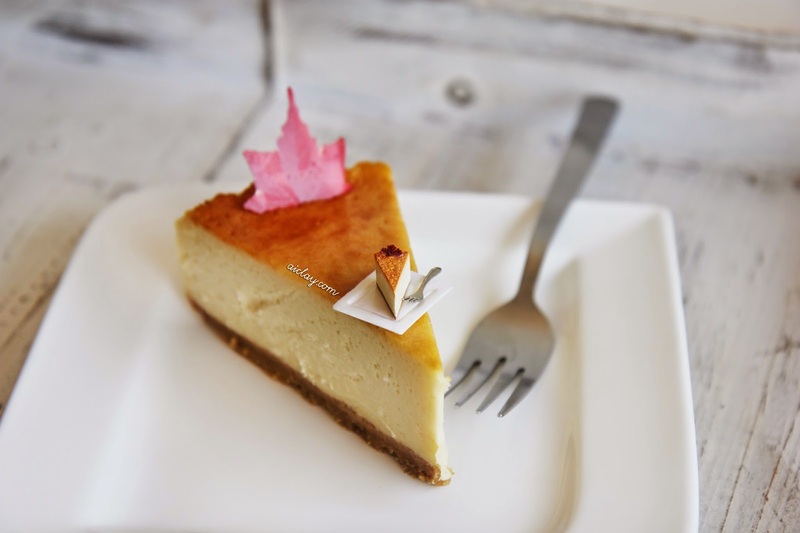 Here's their Maple Sea Salt Cheesecake. 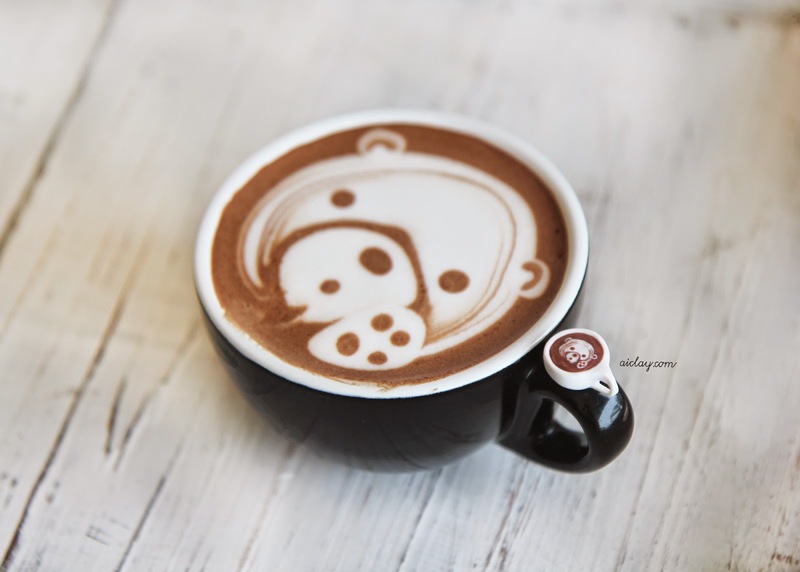 I had so much fun recreating this, as I watched a few latte art videos and then recreated the miniature bear by pulling the 'milk' in strokes in the 'chocolate'. 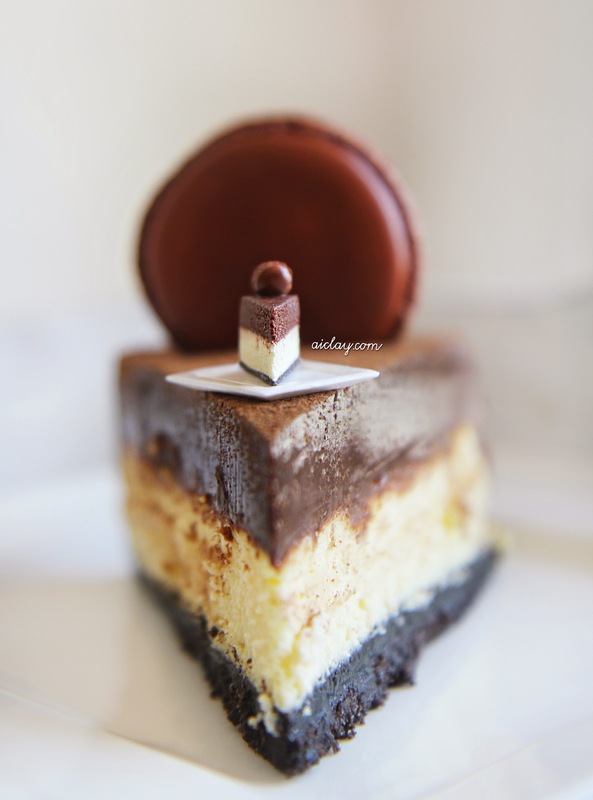 Teeny weeny macaron sitting atop the miniature cheesecake. 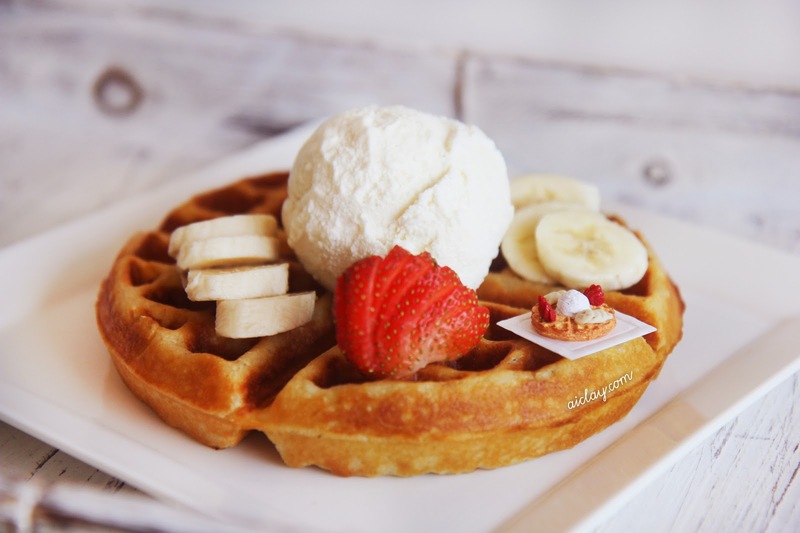 Waffle with a generous serving of vanilla bean ice cream, strawberry and banana slices. I enjoyed eating this the most. 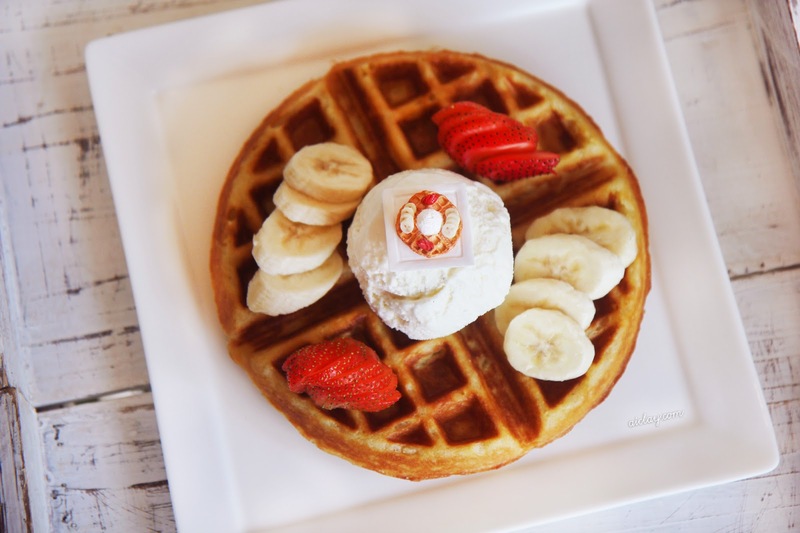 Packing in the cold ice cream into the welcoming cavity of the warm waffles, topping it off with a slice of fruit and then sending the tasty combo into my mouth. Mmmmm. It's been a day since my works have been featured on d'Good Cafe's Facebook and Instagram. And already, the enquiries on workshops and sales are coming in! HOORAY. Plus I just got word from Jasmin that a radio DJ is also enquiring about AiClay, could it be that I'll be appearing on airwaves soon?!?! I'm bouncing in excitement! Once I'm done with creating a display for the miniature works, I'll be sending the replicas off to the cafe so that the patrons can view the tiny food sculptures. :) If you're in Singapore, do head down to the cafe for a visit if you haven't! It's a lovely chill-out place with tasty dishes on their menu.